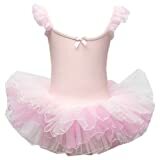 Have you always dreamed of taking ballet classes but now you feel it’s too late? There is nothing to worry about, being an adult doesn’t mean you have to sacrifice your childhood dream of learning ballet dance. 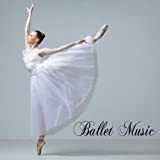 If you have the passion for ballet, there is nothing that can stop you from learning ballet dance as an adult. 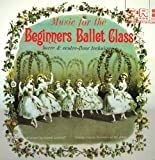 While learning the fundamental techniques of ballet you will find that ballet is not just a beautiful dance form but also an outstanding way to tone muscles and increase flexibility and balance. If you are a follower of music then you’ll probably notice that music trends are changing. In fact it is likely to be something that you have noticed even if you are not a fan of music. I am sure we are all well aware of the fact that even the way we get our music these days is far different to what it was even a few years ago. Music these days is very much about downloads. Bands put their music out online and people can download it instantly. We still get CD’s in store, but downloads and their popularity is steadily increasing.